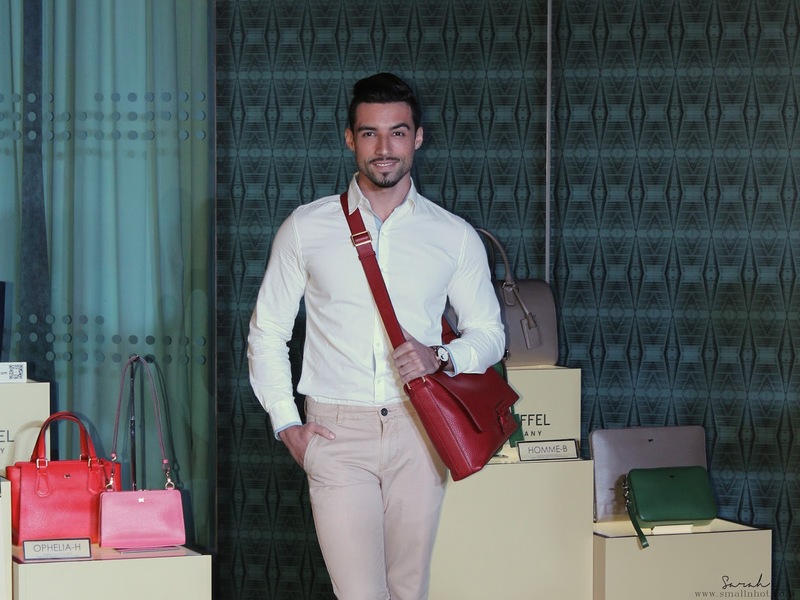 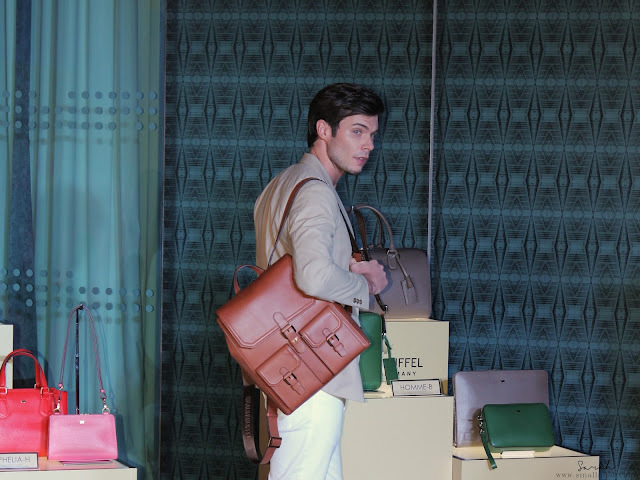 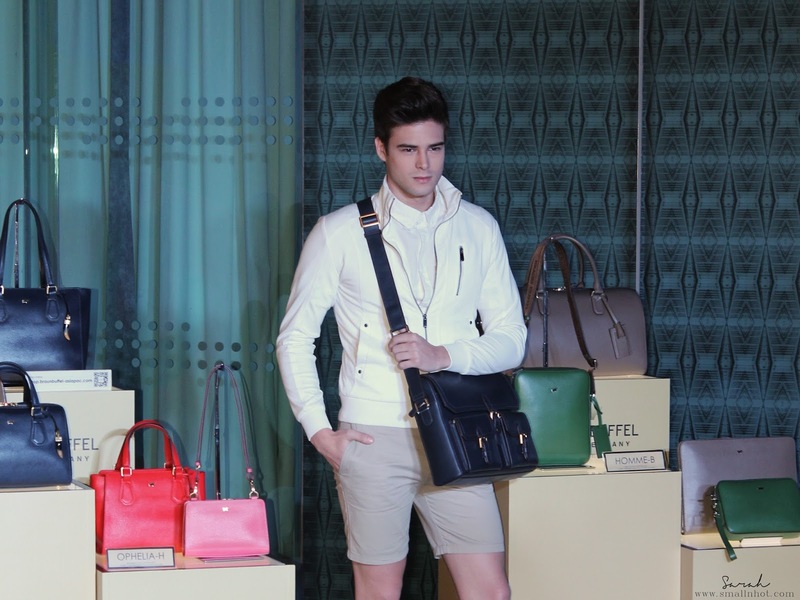 Twisting the conventions yet still preserving the classic and timeless touch on the women's handbag is what you can see from this Braun Buffel Spring Summer 2017 Collection. Most of the designs were very versatile as well, suitable for work and the weekend, making the effortless transition from day to night just like that. 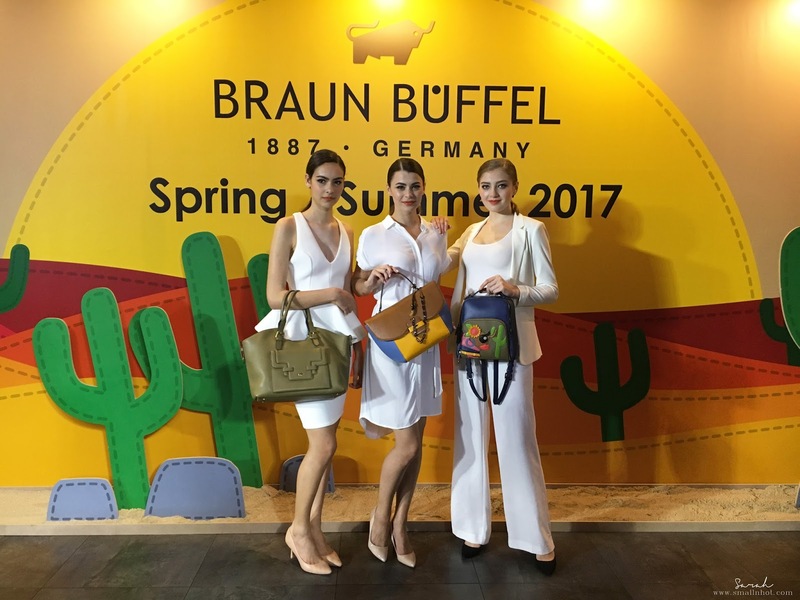 The Braun Buffel Spring Summer 2017 Collection is available in all Braun Buffel boutiques nationwide.